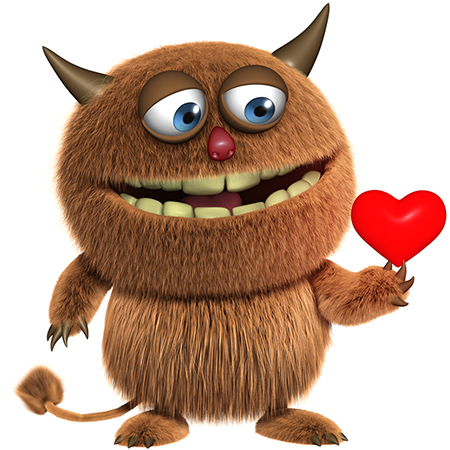 This emoticon is may not be the handsomest image in the collection, but it has this true heart to share. Perhaps you know the perfect person to send it to on FB? 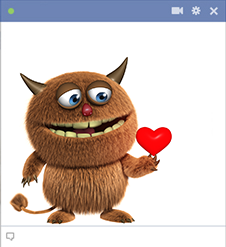 It only takes a couple seconds to share our emoticons and smileys on Facebook. Try and see how easy it is to color your messages and posts with fun images.